If you’re a wheelchair owner, then you know that from time to time, wheelchairs can get dirty- really dirty. When this happens, it’s incredibly easy for filth and bacteria to build up, which can then damage your medical device or cause smelly odors. This is why it’s important to regularly clean your wheelchair. The frequency to which you clean your wheelchair entirely depends on how often you use it. However, we recommend doing it every other day or so. Often times, just wiping down the seat might be helpful in preventing excessive buildup of dust or dirt. If you use your wheelchair outdoors, there’s no doubt that it’s going to get dirty. However, even if you use it indoors, it can still get dirty simply from regular use. Fortunately, your easy cleaning solution is going to be: bicycle tire cleaner. You can also purchase wheel covers for your wheelchair to use indoors. If your budget allows, we suggest you buy two wheelchairs- one for indoors and another one for outdoors. 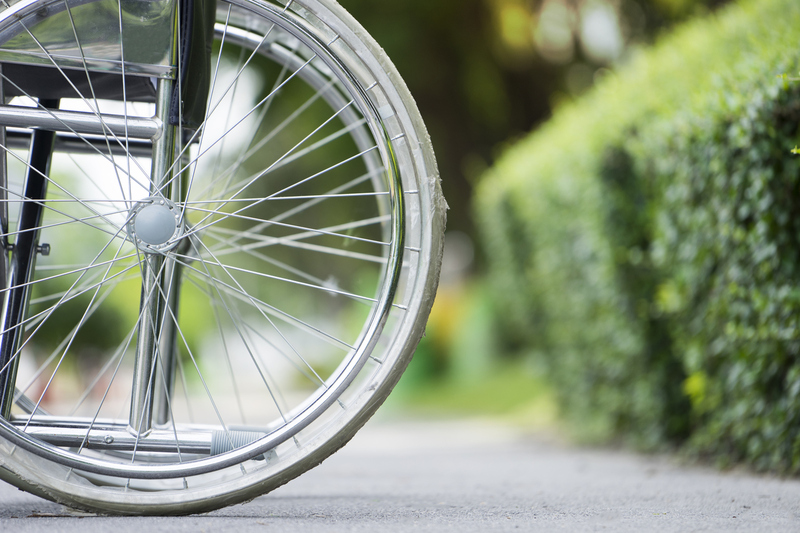 Also, wiping down your wheelchair's wheels before going indoors may help prevent you from tracking dirt in your home. with it. 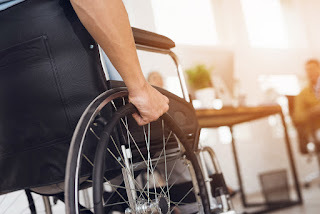 Try to avoid cleaning your wheelchair cushion with bleach because it can stain it. suggest making an investment in waterproof cushions to absorb moisture and spills! for any loose parts that might need replacement.We hope you find these tips helpful in keeping your wheelchair shining and performing at its optimum! It’s crucial that your wheelchair gets cleaned on a regular basis. 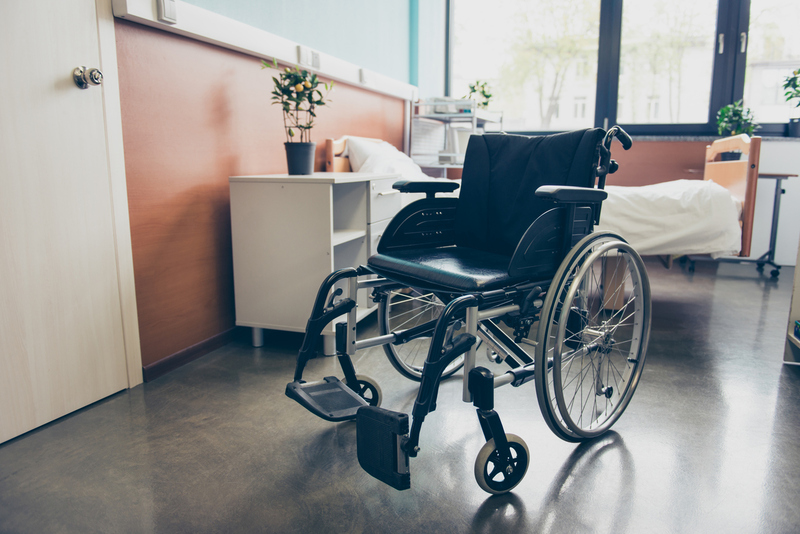 When left untouched, your wheelchair can deteriorate and even lead to a potential injury. any other tips you would like to share with us.